Chockberry contains numerous nutrients contributes to Kombucha Life Aronia is even more pronounced detoxifying effect. 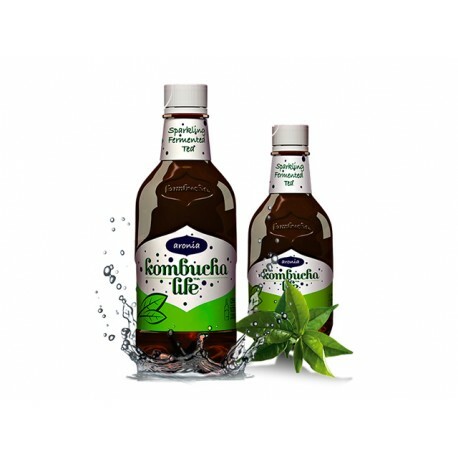 Kombucha tea is fresh and healthy drink that is made from cultivated Kombucha mushroom tea and green or black tea. 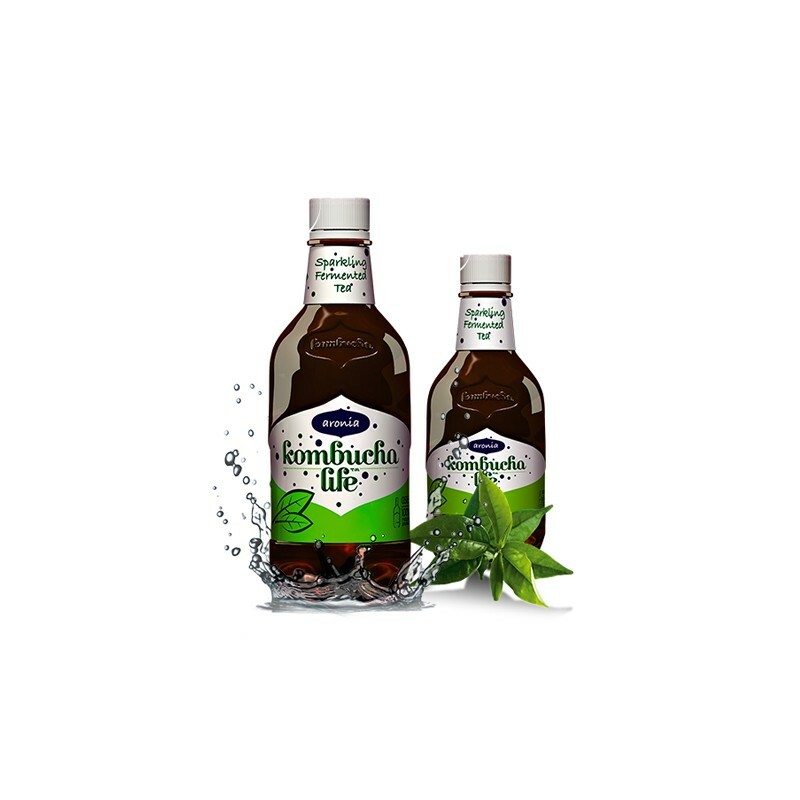 After natural and complex process in which the tea Kombucha culture process solution gets a wonderful, vibrant drink rich in natural amino acids, probiotics, yeast and vitamins. Kombucha beverage is interesting, sweet-sour and very refreshing taste that will make your taste buds to seek it again and again. During the process creates a light, natural aeration, which further tickles your senses. Besides its unique taste, the beverage has proven over the centuries for its many health benefits. The high content of B-vitamins, probiotics and enzymes make Kombucha consumption wonderful way to improve digestion. One cup during or after meals is the best way to get rid of the feeling of heaviness.